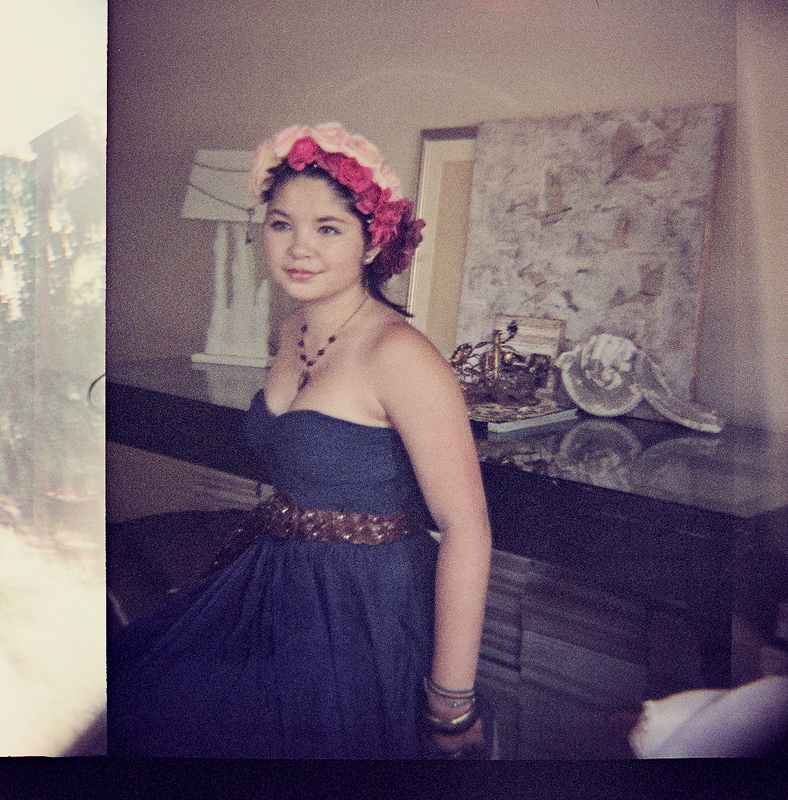 Recently we flew to San Fransisco for a dear friend’s wedding and stayed downtown at the Marine Memorial Hotel near Union Square. 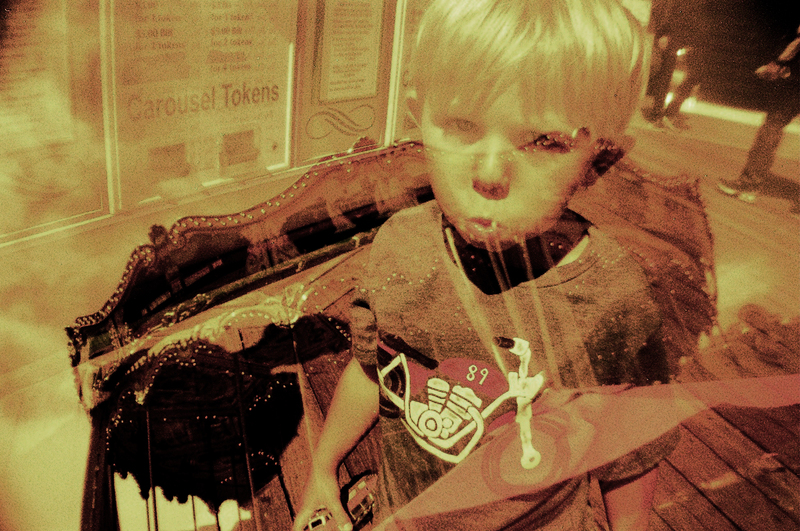 On one of our outings to find trains for Finnegan to ride we stumbled upon the Lomography store & Larry bought me a new toy camera to play with. 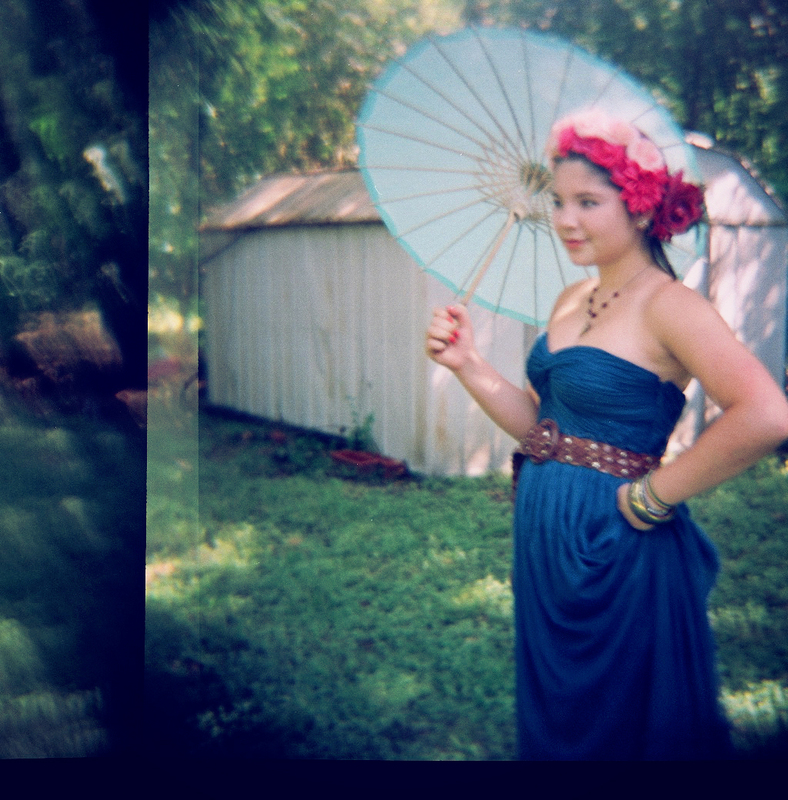 As many of you know, I love double or triple exposures and this camera lets you play with that. 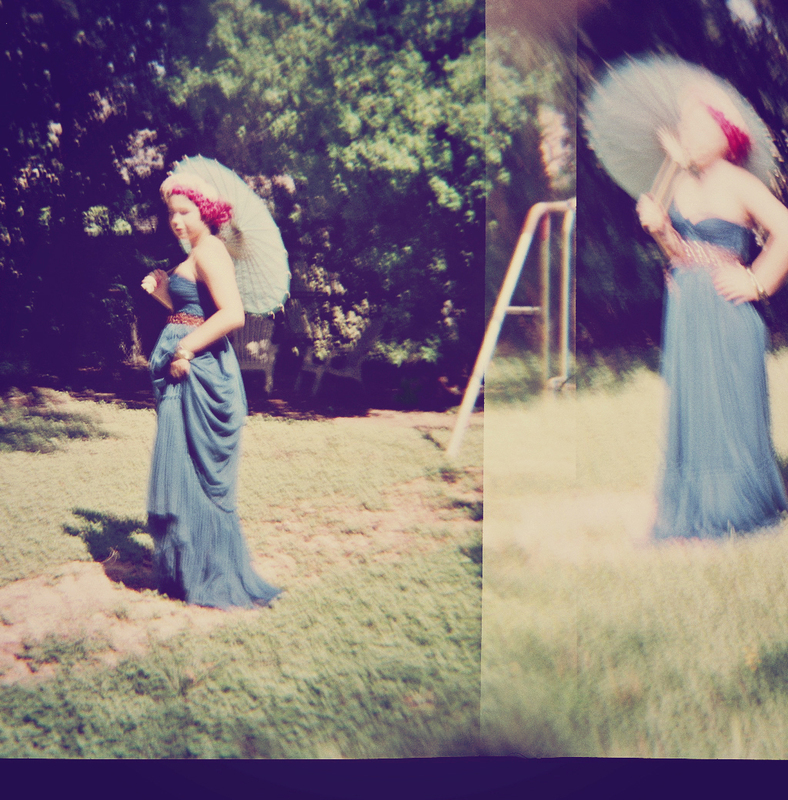 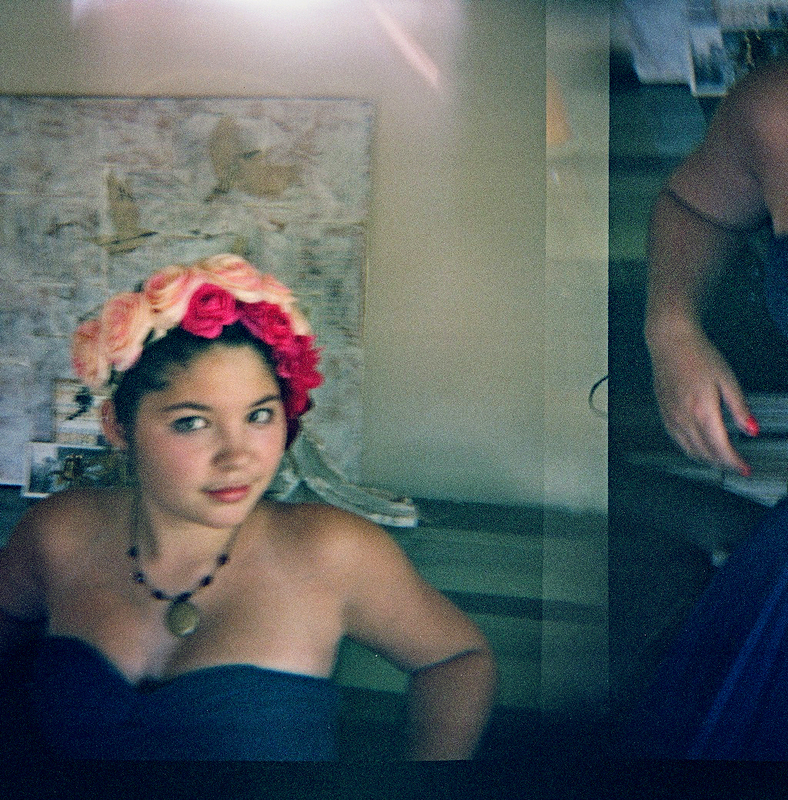 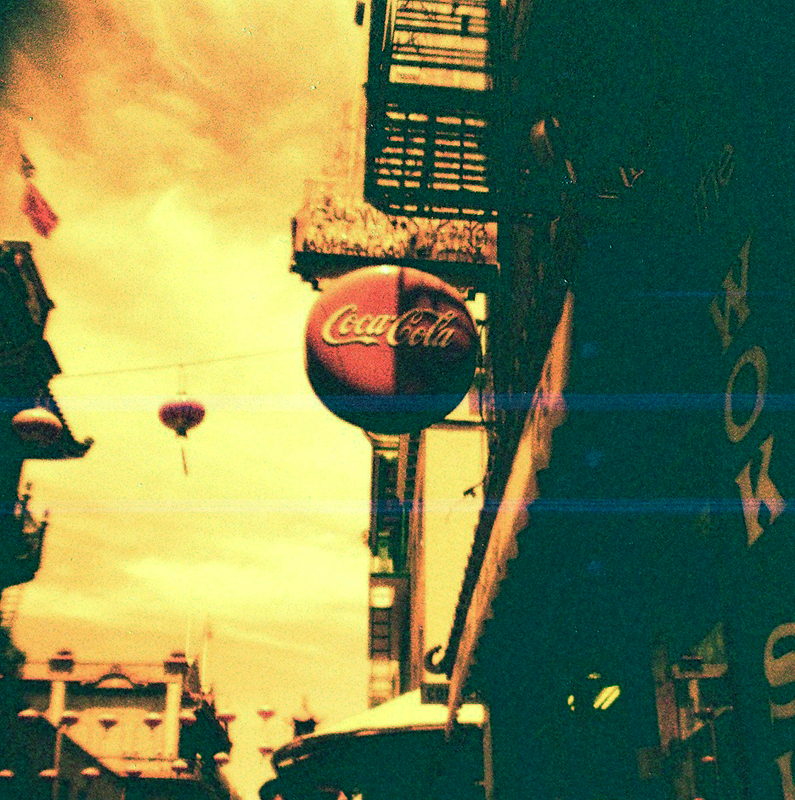 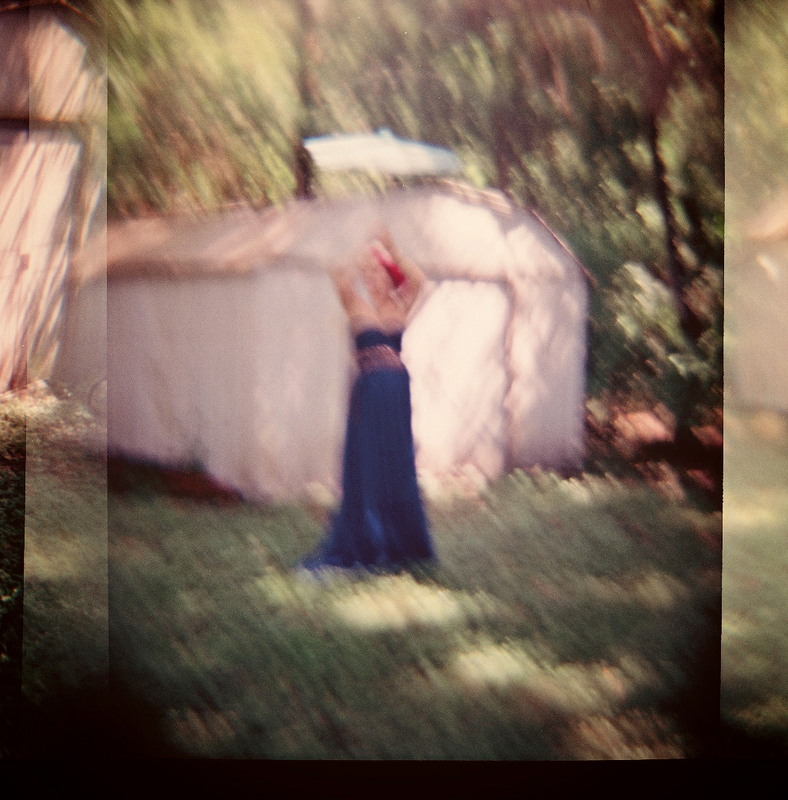 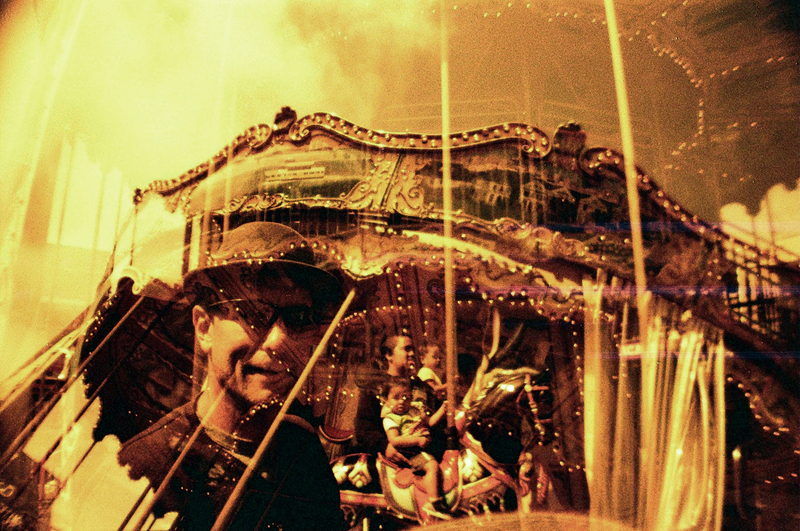 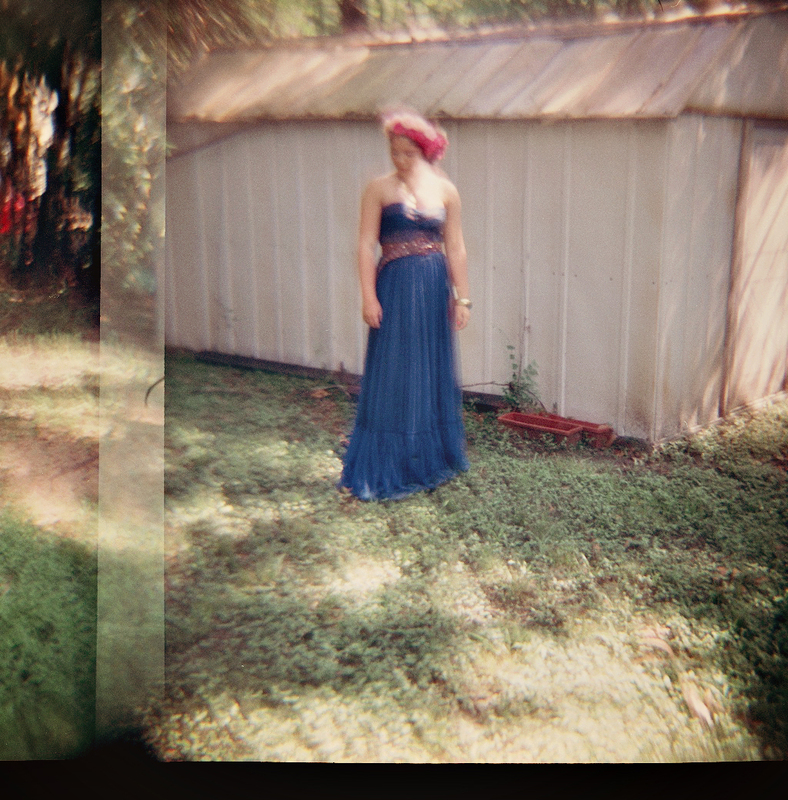 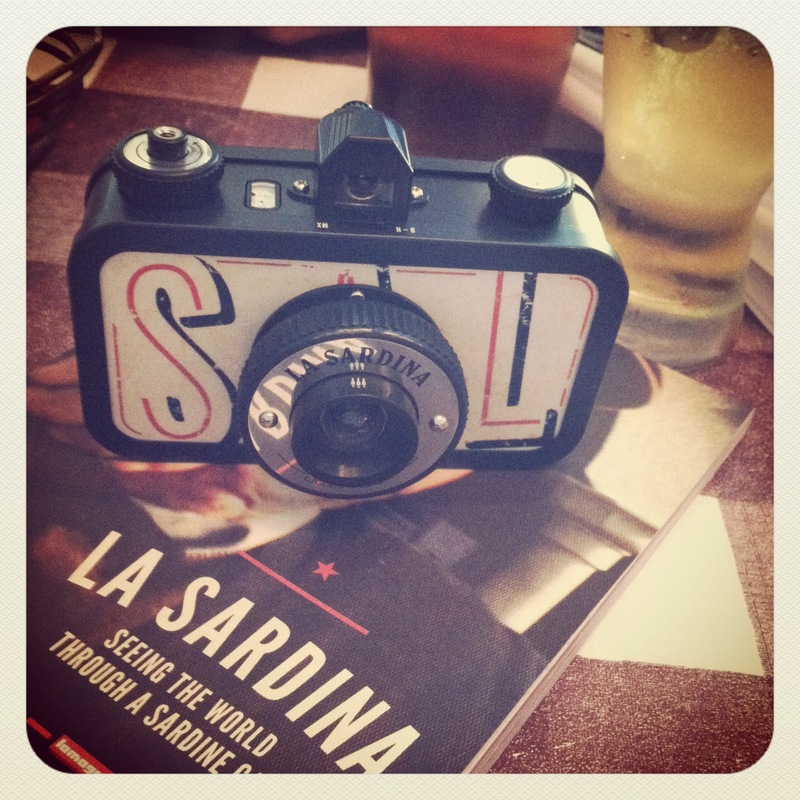 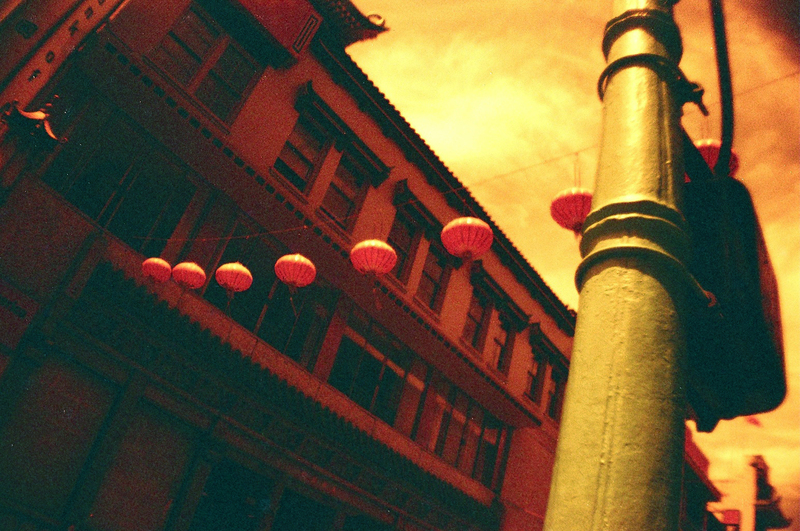 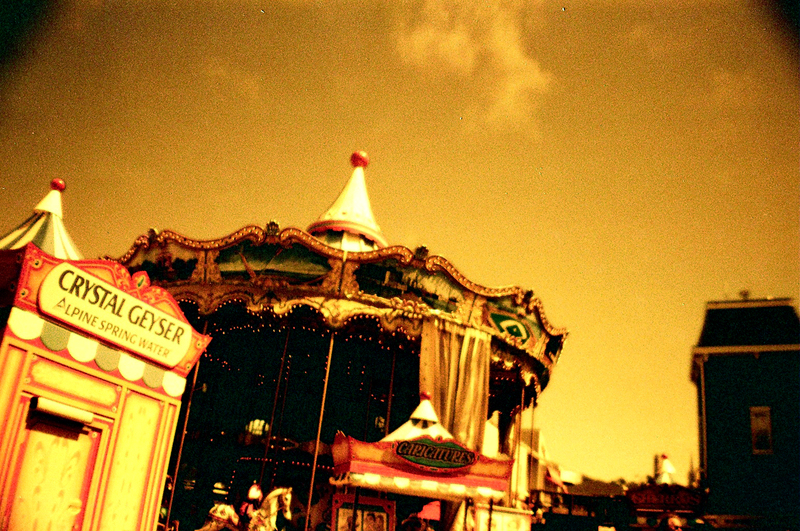 My first photos were taken with a special red toned film that Lomography makes. 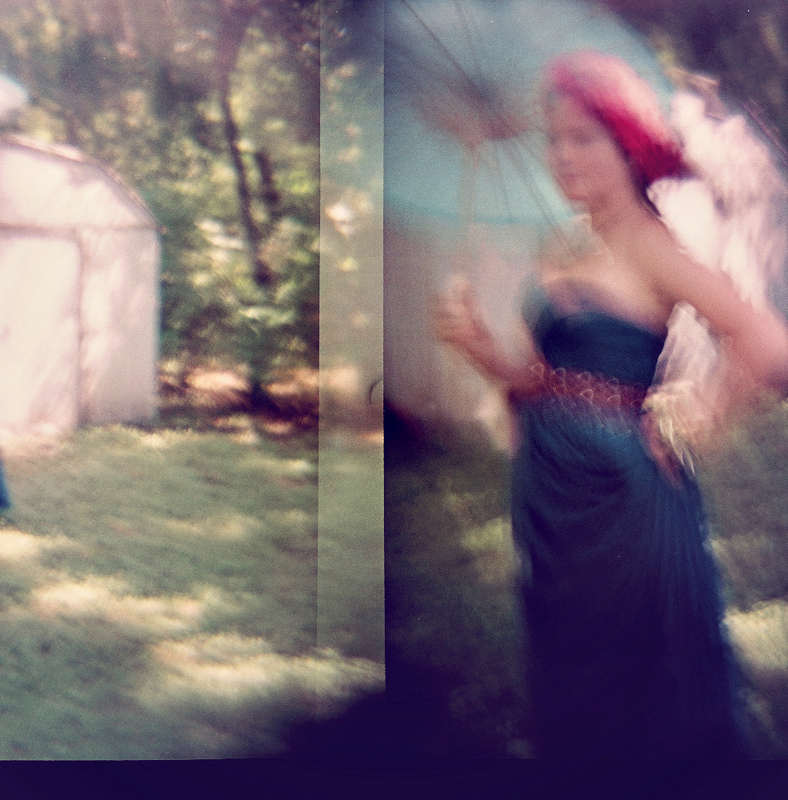 I used to make multiple exposures as an accident, but I’ve now been playing around with making them intentionally. 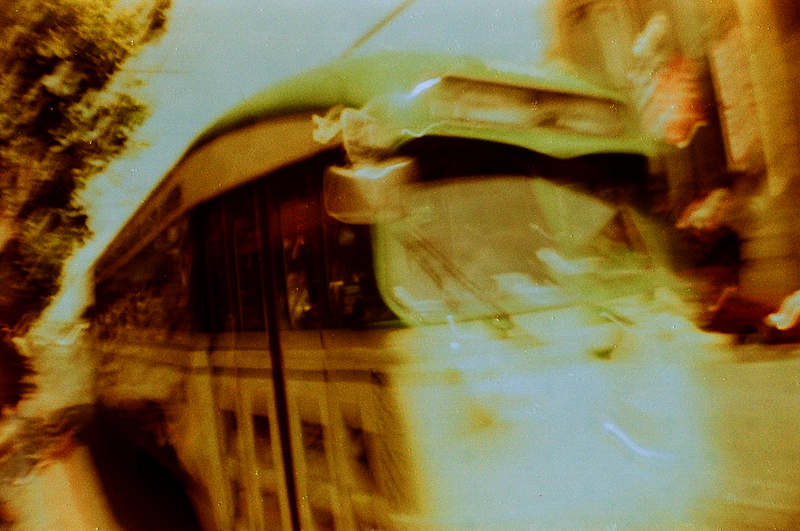 These are some of the first images I took while cruising around San Fransisco.